Hi, my name is Keith Morris. 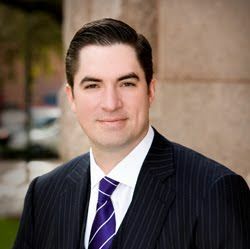 My practice is focused on probate, guardianship and estates, probate and fiduciary litigation and other general litigation in Houston and Texas. I represent individuals, small businesses and corporations. Fixr has validated the email provided by Keith Morris. Fixr has reviewed the content provided by Keith Morris to match our community guidelines. Keith Morris has been rated with 22 experience points based on Fixr's rating system.